If you are thinking about re-locating to Rhode Island remember that the smallest state, the Ocean State, has a lot to offer – Over 400 miles of coastline, boating, beaches, seafood, sports, shopping, many fabulous restaurants, museums, mansions, city living - country living and everything in between - something to suit every lifestyle, easy access to New England, high quality educational choices & we’re friendly! 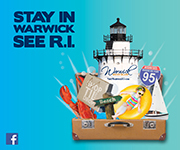 Come see why the experience of life in Rhode Island is something we all enjoy and cherish. Here are some sites which you may find helpful! 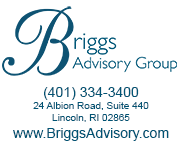 Interested in Moving to Rhode Island but not sure exactly where? For information regarding private or public schools you will need to contact the individual city or town.